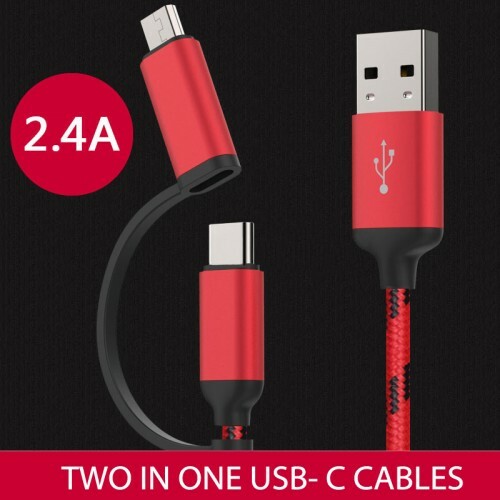 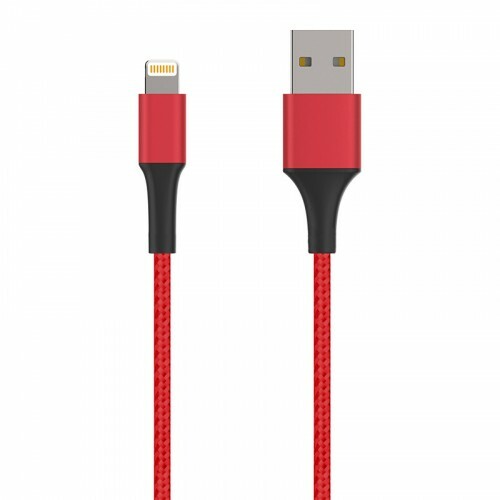 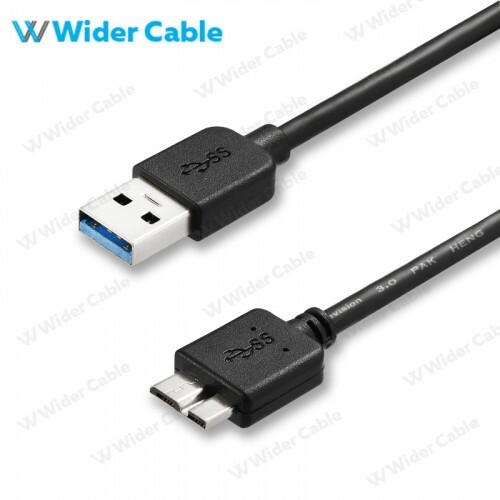 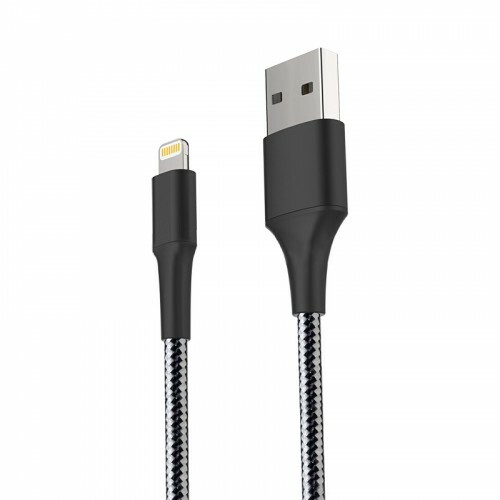 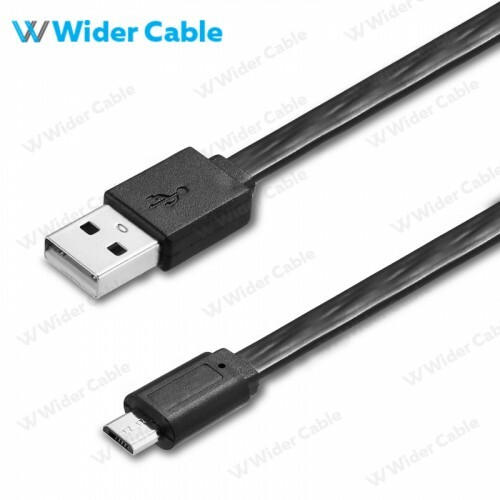 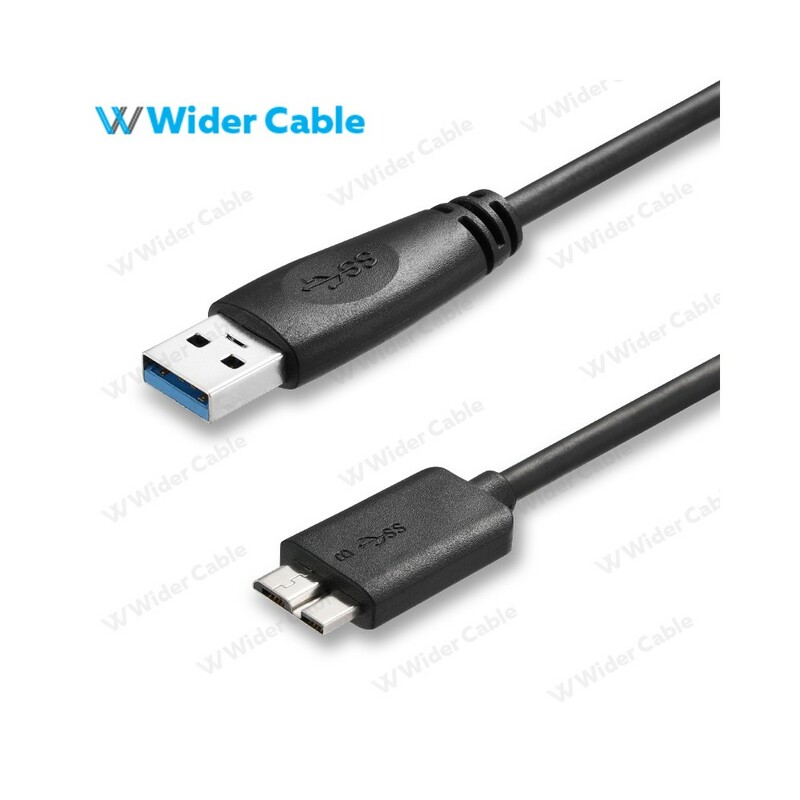 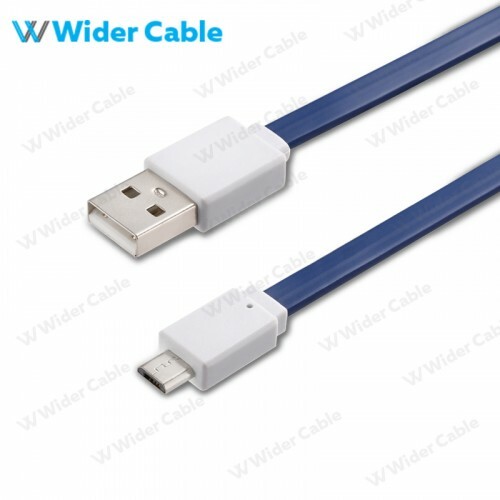 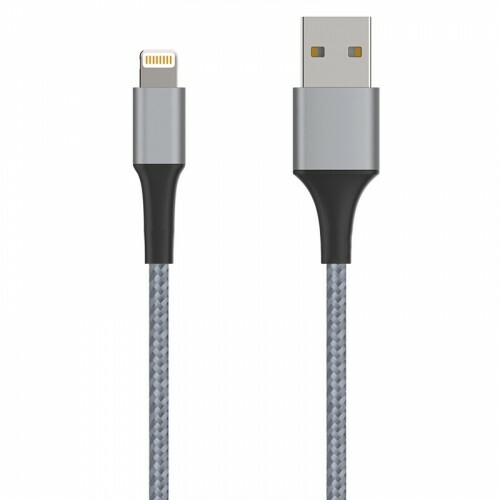 USB 3.0 Micro-B Cable provides 5 Gbps transfer speeds, up to 10X faster than USB 2.0. 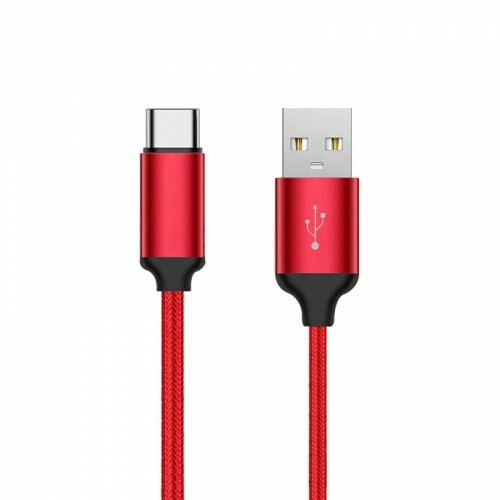 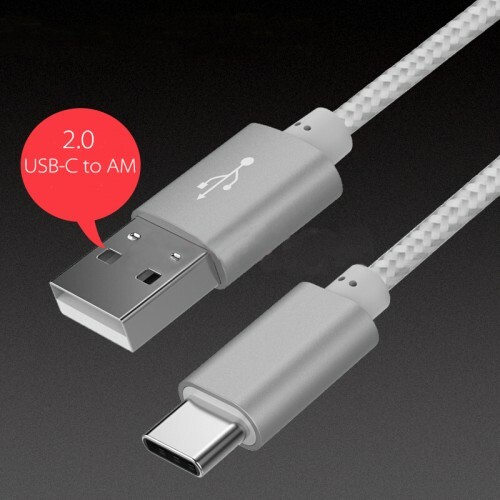 SuperSpeed USB 3.0 also offers faster device charging than USB 2.0. 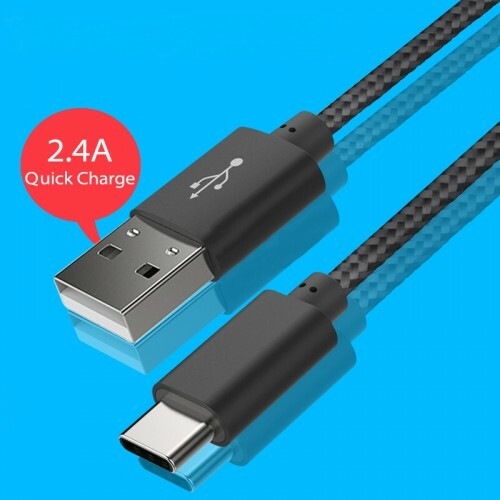 Galaxy smartphones and tablets with USB 3.0 support up to 2X faster data transfer so you can sync your photos, music and data at blazing fast speed. 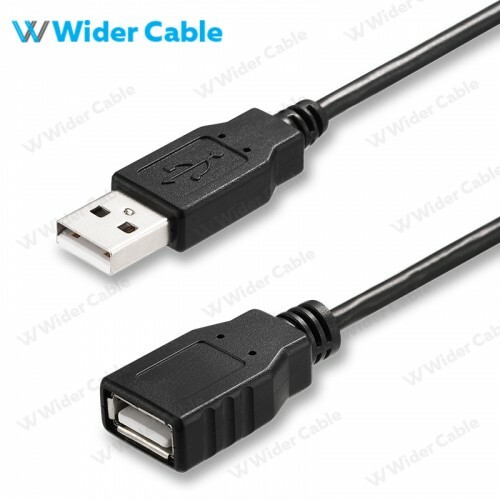 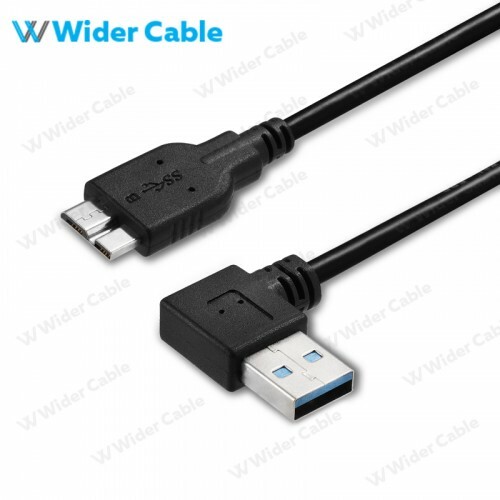 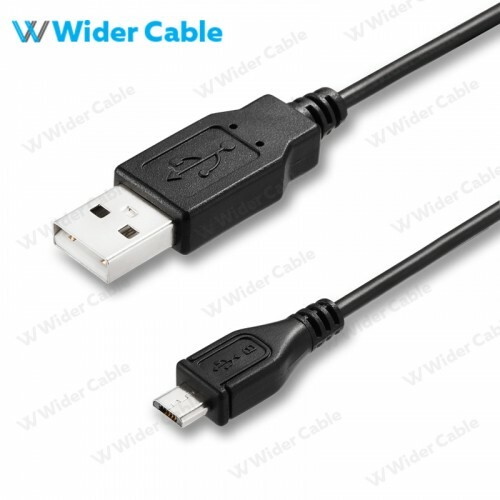 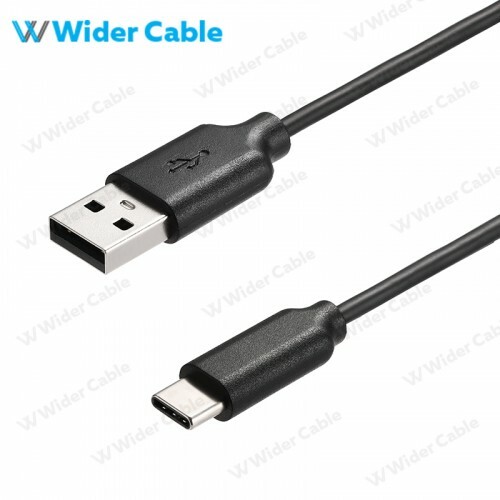 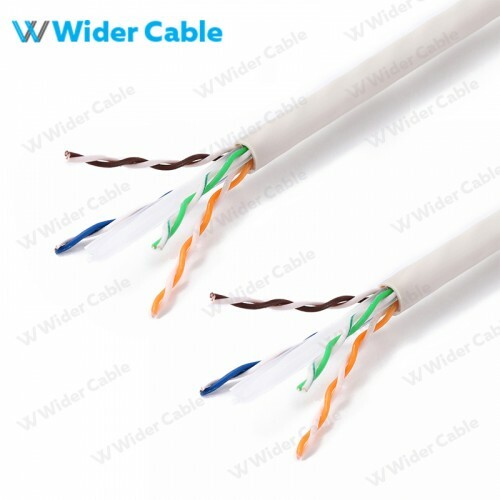 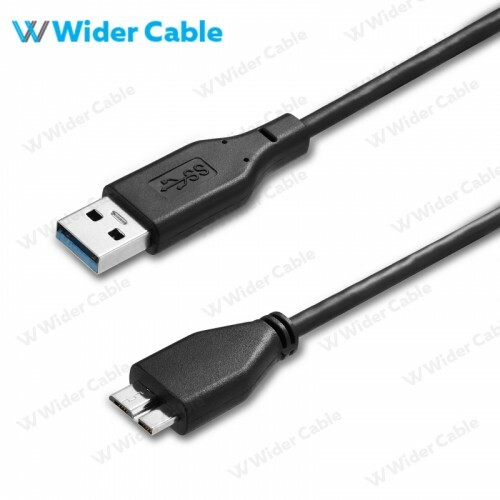 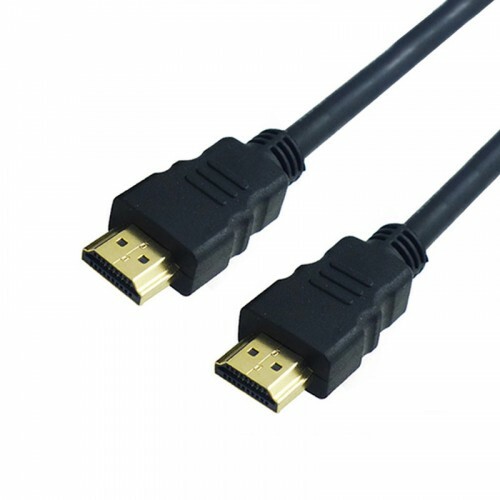 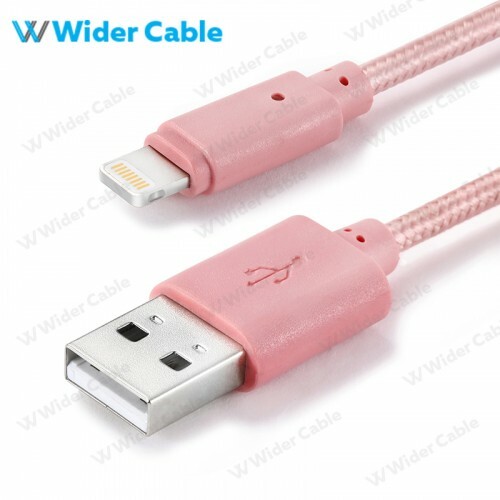 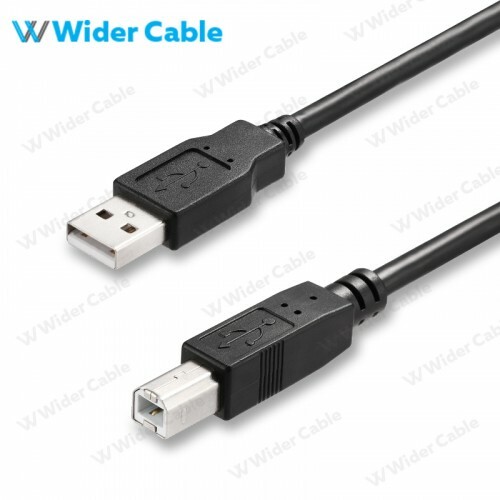 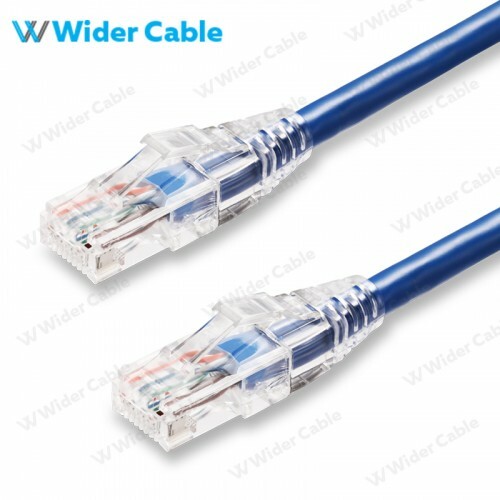 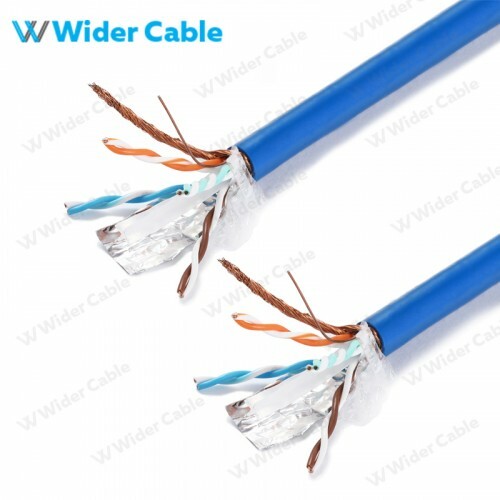 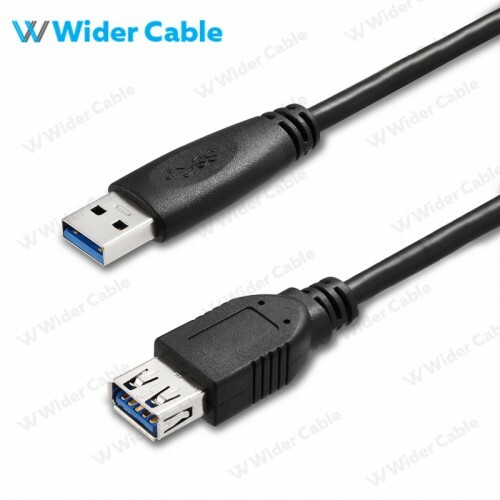 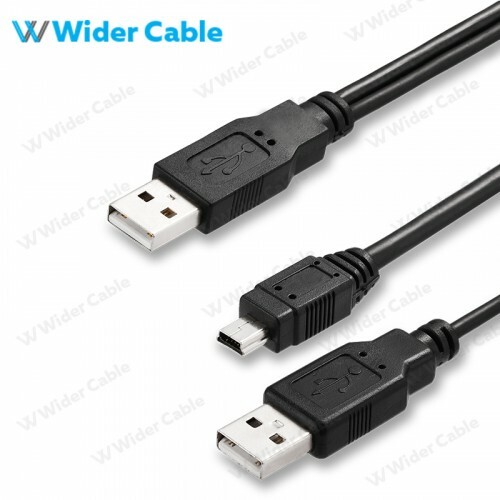 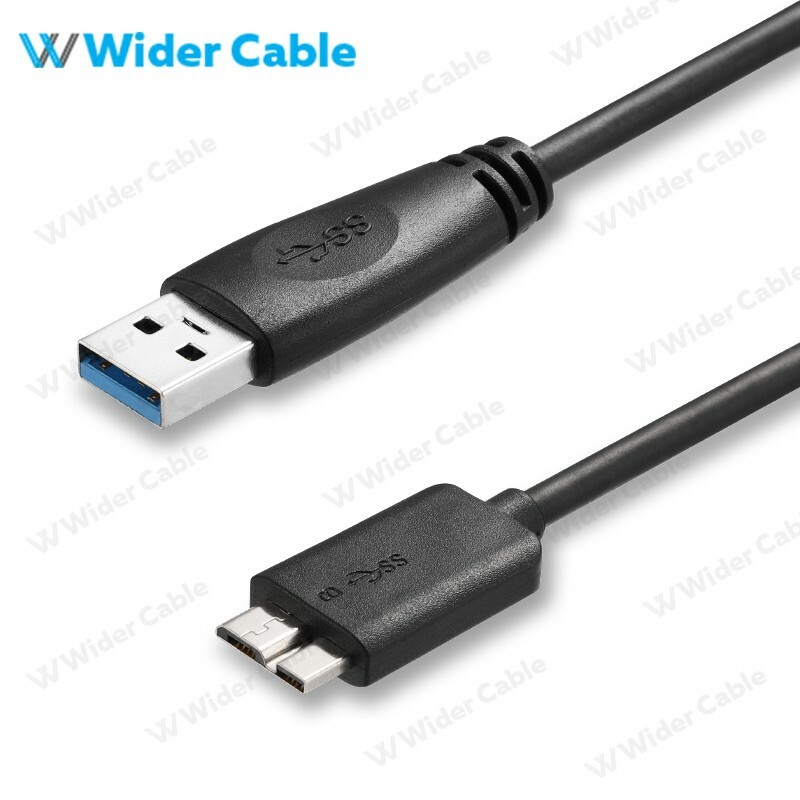 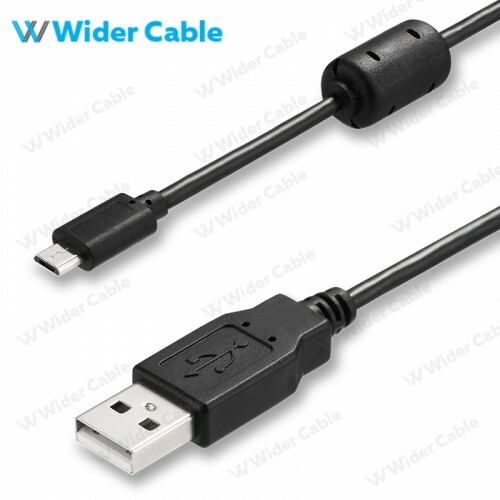 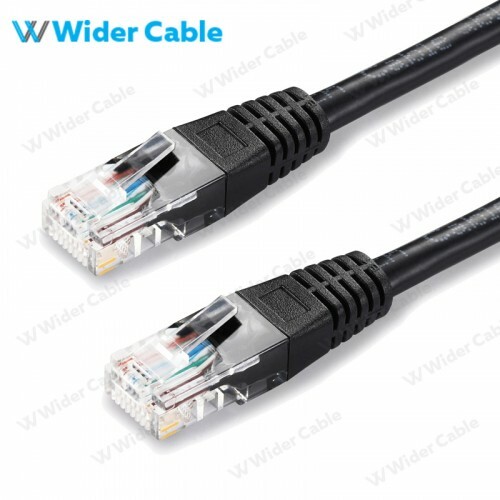 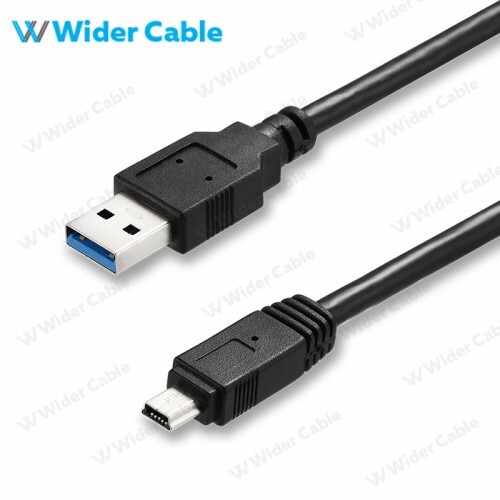 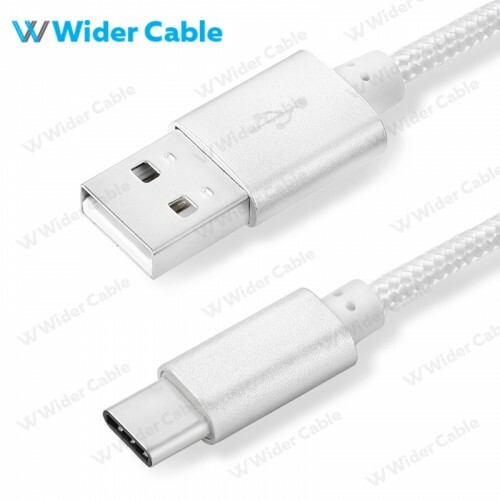 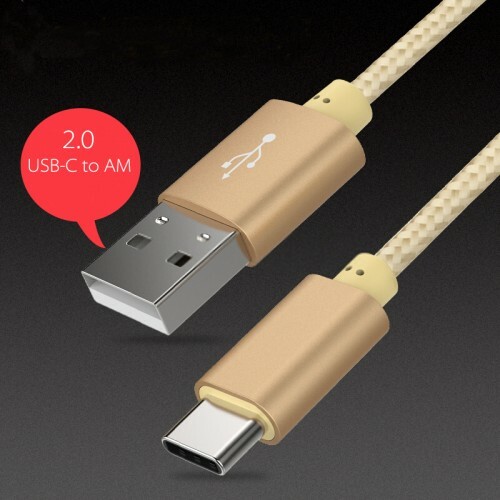 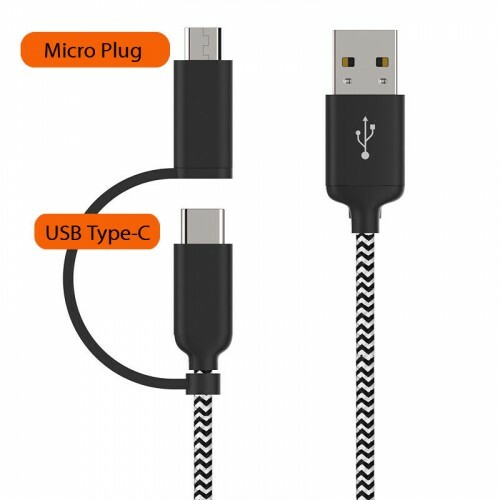 The cable is also backwards compatible with USB 2.0.